palette – The Beauty Spot. Just a super quick post to tell you about the guest post I did this week. The lovely Taylor from Taylor’s Collectionn wanted some guest bloggers, and naturally I jumped at the chance! She uploaded my post this week so I hope you can all check it out! 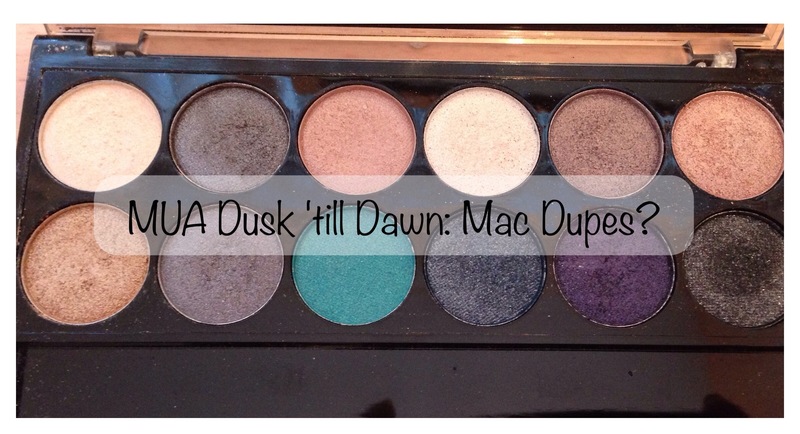 I wanted to do something slightly different than outfit or favourites type post, so I did a comparison of my MUA Dusk ‘Till Dawn palette to the few MAC eyeshadows I have. Head over to the post here. And don’t forget to check out the rest of Taylor’s blog whilst you’re there!